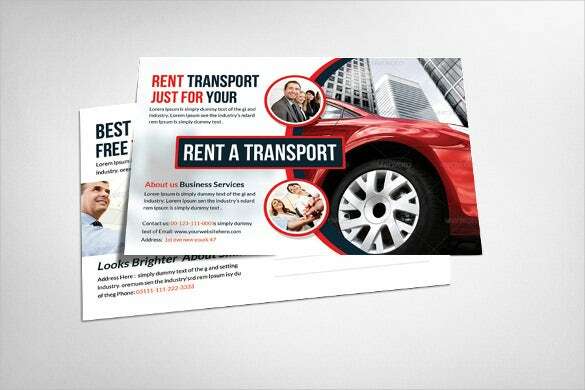 Being quite similar to the marketing post card templates, the post card advertising templates are mostly used to bring a particular product or an offering to the notice of customers so that it could cast an impression on the prospects which may increase sales. These templates are mostly showy with elegant and eye catchy images illustrating the usefulness and importance of the particular offering. 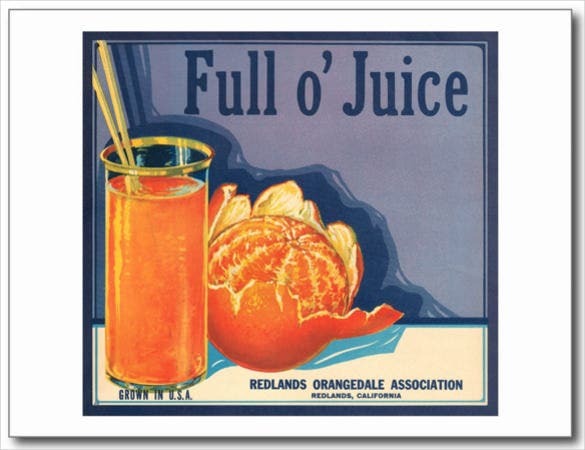 It may also contain certain endorsements as well. 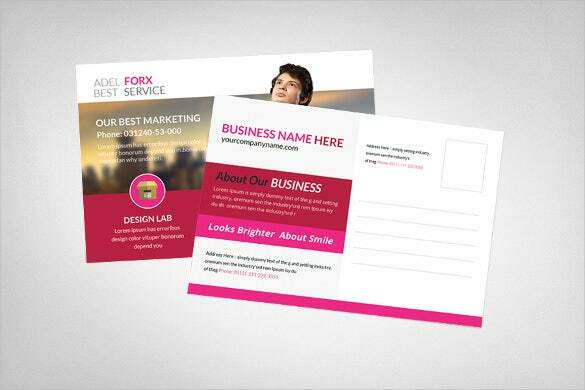 You can also see PowerPoint Postcard Templates. 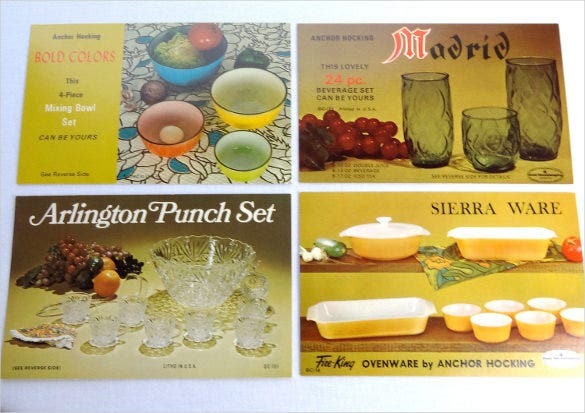 These postcard templates do contain a lot of imagery work and are mostly customized from the rich set of available templates, samples and themes, along with certain photo shopped skills here and there. 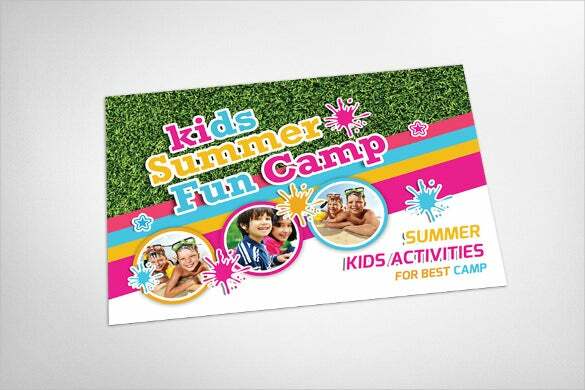 The summer camp advertising postcard template is a beautiful and colourful sample advertising postcard template that will be the perfect template for you to advertise about the summer camp. 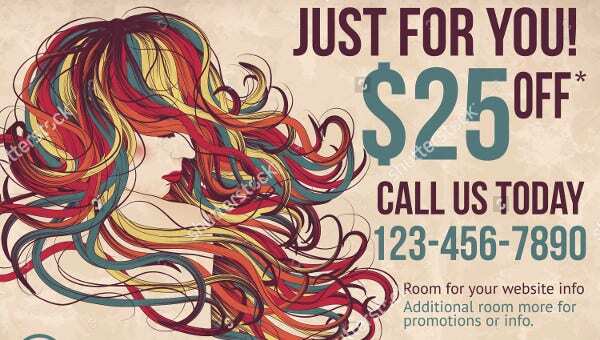 The creative fitness advertising postcard is a very simple and normal looking sample advertising postcard template that can be used effectively to advertise about the newly opened fitness centre. 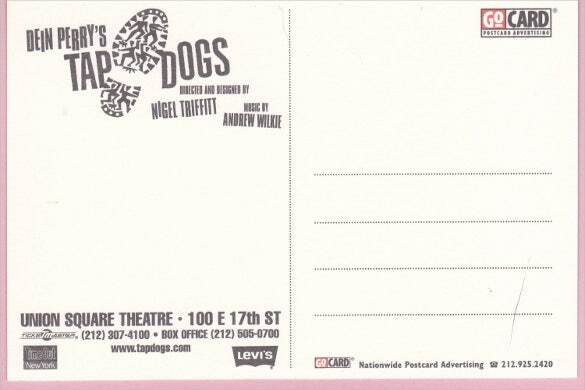 If you are looking for a sample advertising postcard template that will help you to advertise about the musical, then you should opt for the vintage musical advertising postcard. 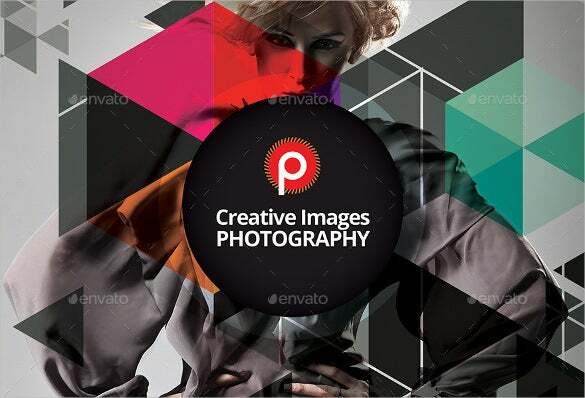 The photography events postcard template is a beautiful and visually stunning sample advertising postcard template that you can use effectively to advertise about the photography event that has been organized. 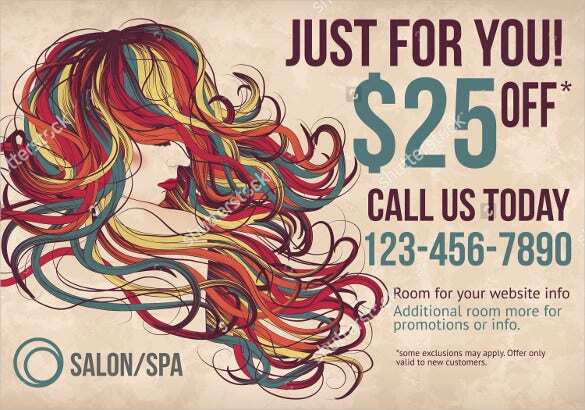 Spa business is very competitive and it requires the right kind of advertisement. 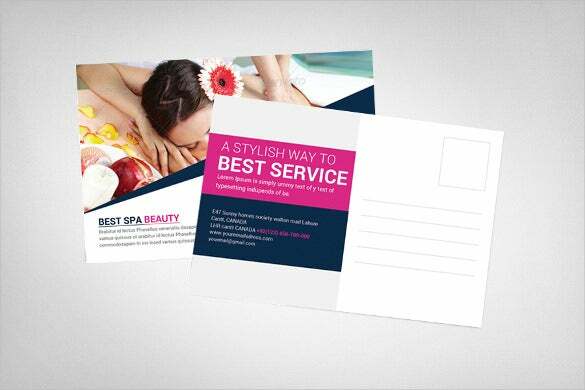 With the advertising postcard template for SPA, you can easily advertise and boost your popularity. 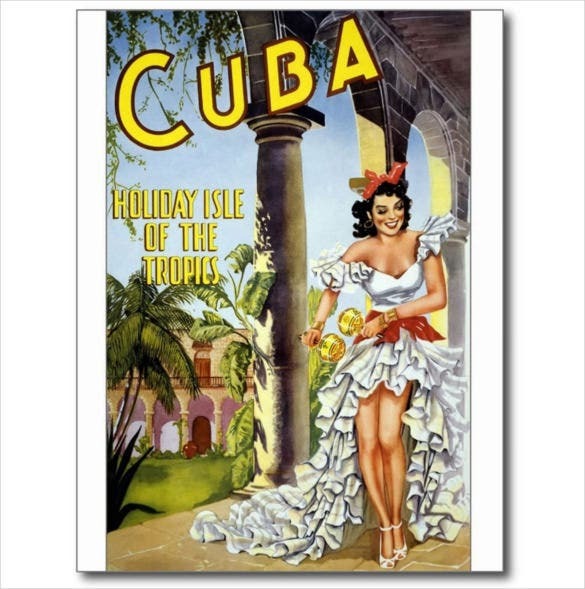 If you have a travel agency and you are looking for a sample advertising postcard template to advertise about the packages of Cuba, then you should use the Cuba vintage travel tourism ad postcard. 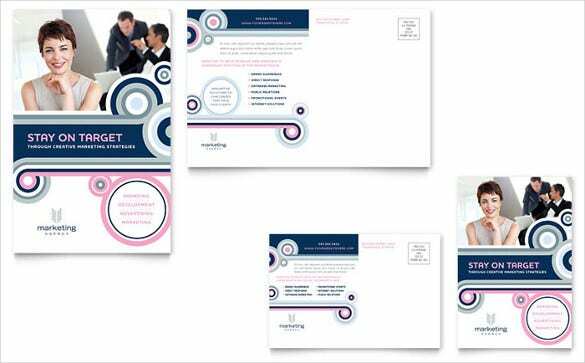 The elegant marketing postcard template is a simple and normal looking sample advertising postcard template which will be the perfect option to advertise about your business and boost your sales. 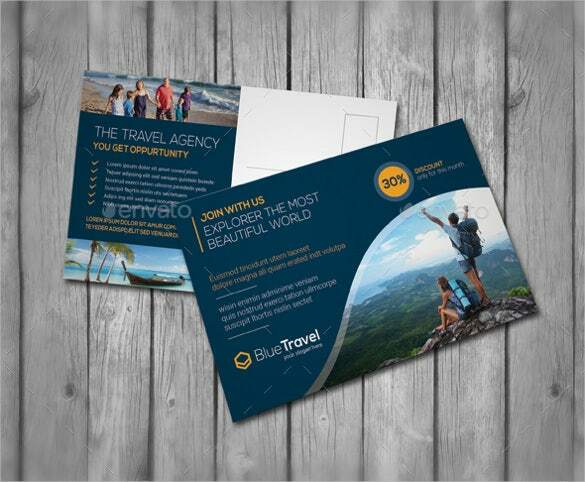 If you own a travel agency and you are looking for a sample advertisement postcard template to boost your business, then you have to use the travel advertising postcard template. 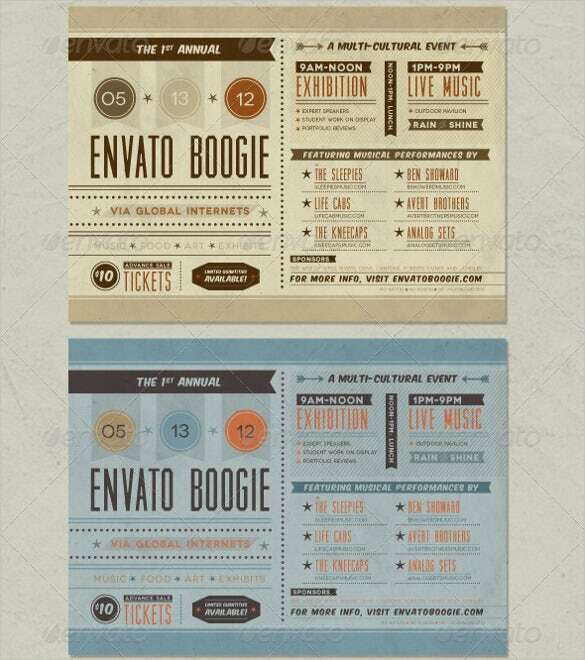 The mid century advertising postcard is a simple and elegant looking sample advertising postcard template that uses vintage fonts and designs to create the perfect advertisement postcard template for you. 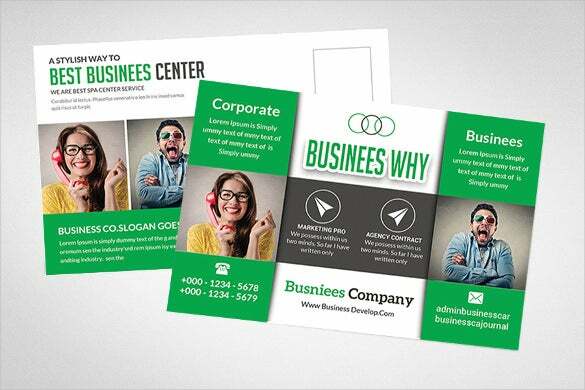 The postcard template for marketing is a simple and normal looking sample advertisement postcard template that can easily display all the information about your business in the best way possible. 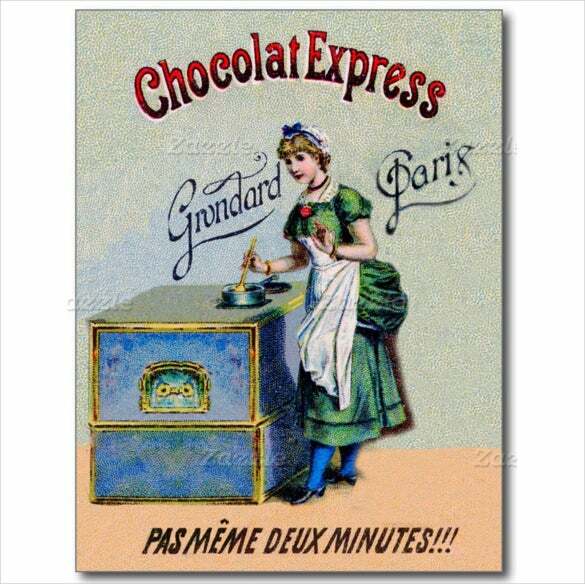 The vintage chocolate advertising cooking postcard is a simple and elegant sample postcard template that uses a vintage photograph to create this extraordinary sample advertisement postcard for your use. 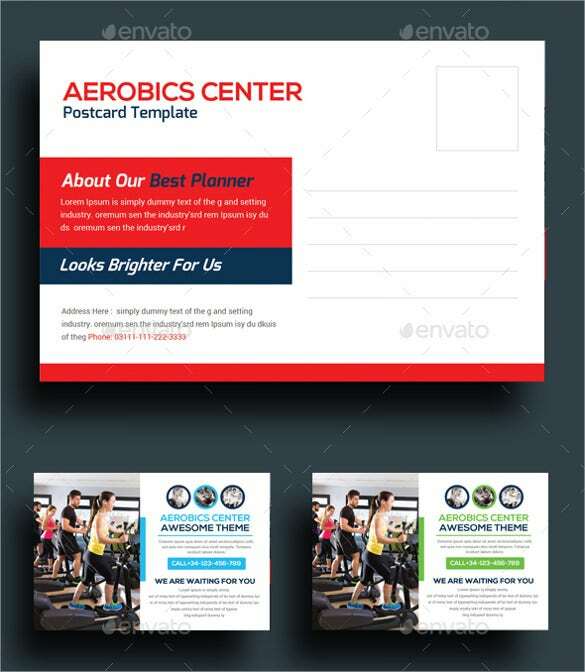 The fitness postcard template is a simple and useful sample advertisement postcard template that displays all the information about your fitness centre and effectively advertises about it to boost your business. 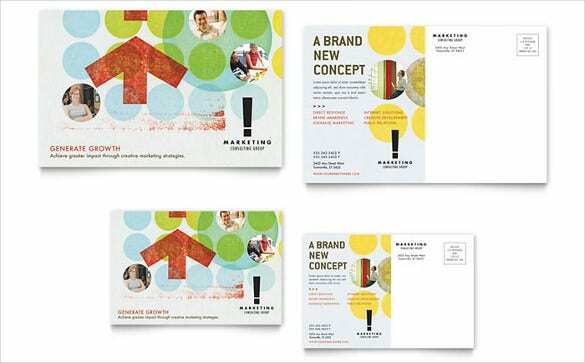 The postcard template for marketing agency is a simple and classy looking sample advertisement postcard template that will perfectly advertise about your marketing agency and boost your business. 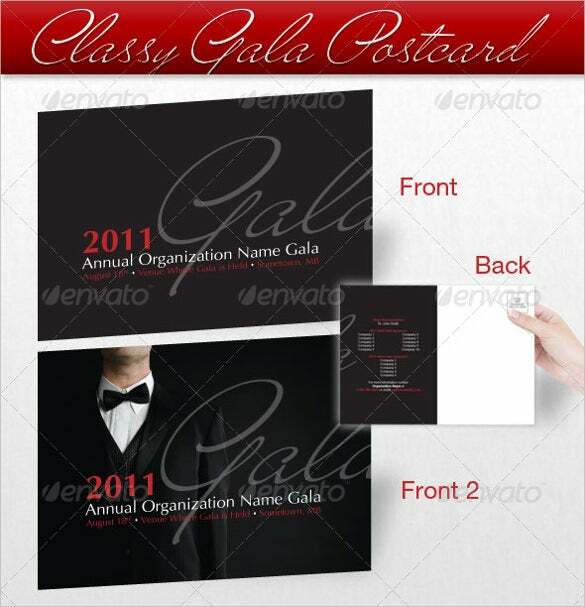 If you are looking for a simple and classy sample advertisement postcard which will be used to promote a gala, then use the simple and classy postcard for organization. 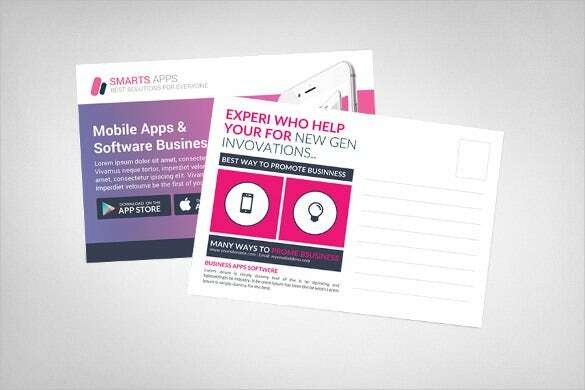 The postcard template for mobile apps is a simple and normal looking sample advertisement postcard template that you can use effectively to advertise about the latest app that has been developed by your company.